A Revolutionary New Facelift. Fast recovery with outstanding, lasting results. The SwiftLIFT by Vincent Surgical Arts is a revolutionary 90-minute outpatient procedure that is a modification of today’s standard Utah facelift and is quickly becoming the procedure of choice for sagging skin of the lower face. The SwiftLIFT gives you all the benefits of the best facelift, but with even more benefits such as; low downtime, minimum procedure time, and little to no pain. View our before and after photos to see the types of results we have delivered to patients time and time again. Lose those jowls and tighten your upper neck without being out of action for weeks and spending a lot in the process. 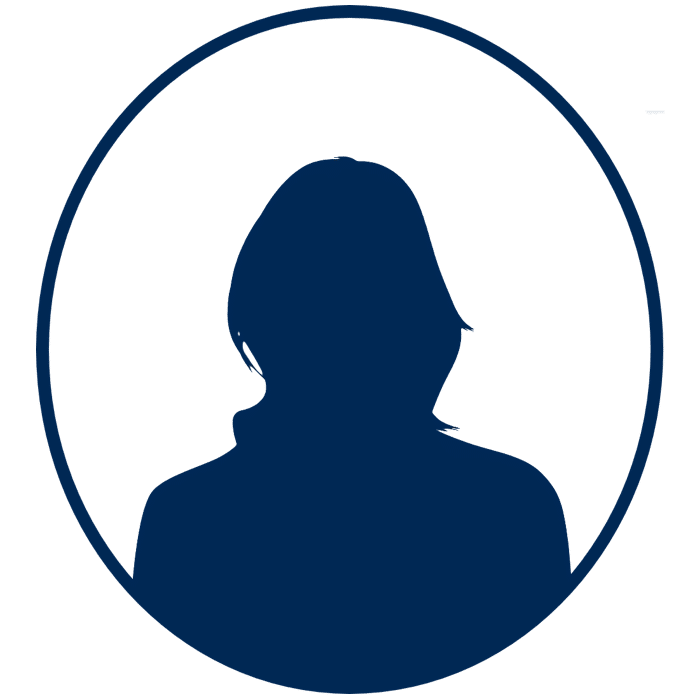 The unfortunate reality is that people judge you on appearances and traditionally, facelifts have not been a practical option for many people who can’t afford to be out of commission for many weeks. 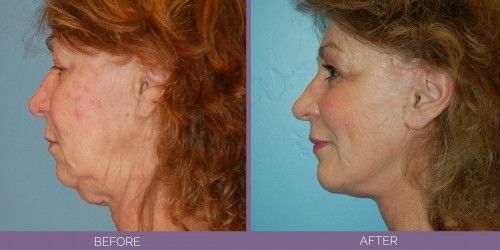 The SwiftLIFT recovery time is fast (7-14 days) and only requires half the incision length of the typical Utah facelift. Unlike your typical facelift which requires several weeks on average. Most people make a full recovery within 7-14 days, depending on the individual. If you’re not confident about your appearance or you want to look 10-15 years younger, then this surgery is probably right for you. The fact that you’ve read this far is also another good sign that you’re ready. Schedule an appointment for free with a cosmetic surgeon to have all your questions thoroughly answered. How is the Swiftlift different from a regular facelift? The incision is only about half the length of a standard facelift. Procedure time is much shorter, only 90 minutes, resulting in less swelling, bruising, and typically a much faster recovery with even better results!